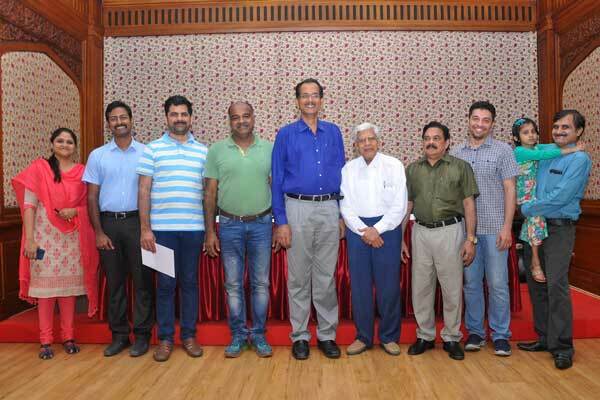 Dr. R. Padmakumar is a Sr. Consultant Laparoscopic and Metabolic Surgeon. He has been changing lives through Keyhole Surgery. He has got more than 24 years of hands-on experience in laparoscopic Surgery in major hospitals across India and has completed more than 5000 cases of Laparoscopic Hernia Surgeries. 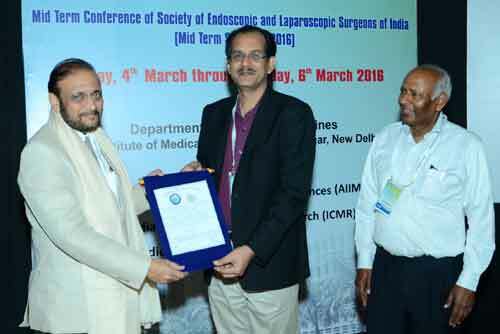 Dr. Padmakumar has trained more than 200 surgeons from over the world the art of laparoscopic surgery especially Laparoscopic Hernia Surgery. 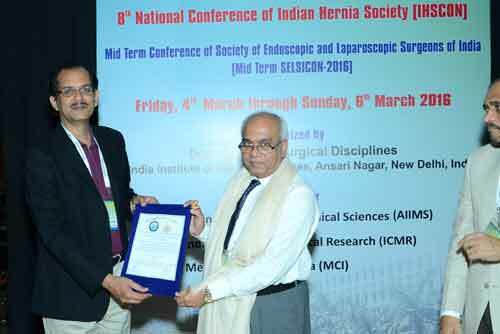 Dr R. Padmakumar was chosen as NATIONAL PRESIDENT of INDIAN HERNIA SOCIETY (IHS) during the 8th National Conference of IHS at AIIMS New Delhi on 5th March 2016. 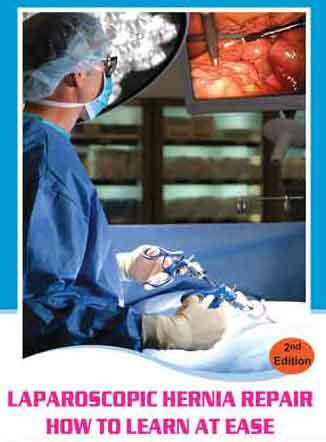 Dr. R. Padmakumar has authored the Book "Laparoscopic Hernia Repair - How to Learn at Ease"
My hernia surgery ( the first surgery in my life ) last Friday was done perfectly. You & Sr. Feby helped me to face it in a positive manner. On the eve of the surgery I was very nervous ( thanks to one of my office colleagues). When I was wheeled in for the surgery, I didn't even know it was over, till the nurse told me that the procedure is completed, when I woke up !!!!!! NOW in future I can face any surgery. Thanks a lot Dr I have recovered very well, in fact I am out & about daily. My wife says you are the best surgeon she has ever seen. Thanks to Sr Feby for her support. God Bless !! !